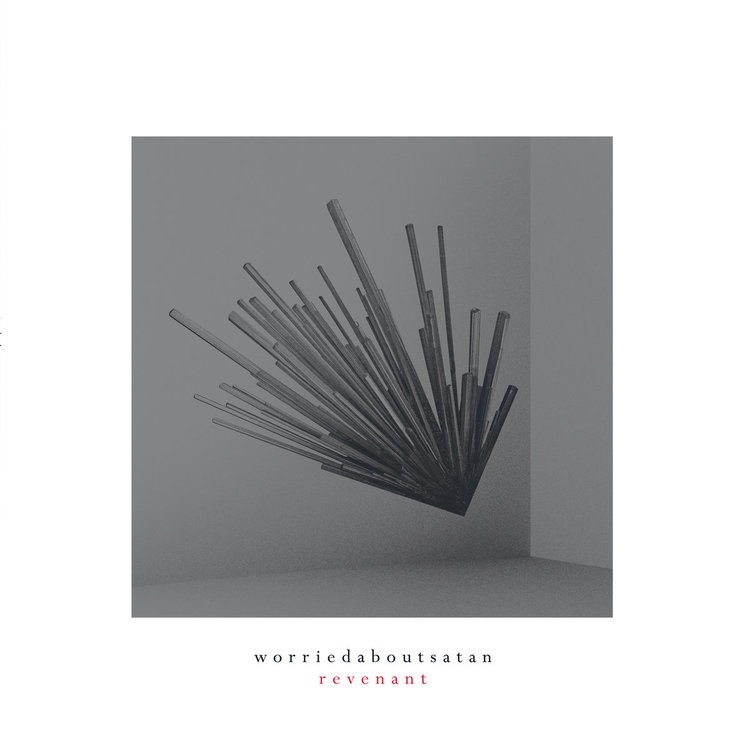 Collectively and individually, Gavin Miller and Thomas Ragsdale (worriedaboutsatan, Ghosting Season) have produced an impressive volume of work – although perhaps even more impressive than its quantity is the consistency of the quality. They’ve always been something of a yin/yang pairing, and the individual differences are integral to their collaborative works. So, while Ragsdale tends to bring the beats and beefy bass, Miller is the man who contributes wistful soundscapes and delicate atmospherics. The fact they’ve released solo efforts within a few short weeks of one another not only highlights their productivity, but affords the opportunity to compare and contrast the similarities and differences of their musical approaches. 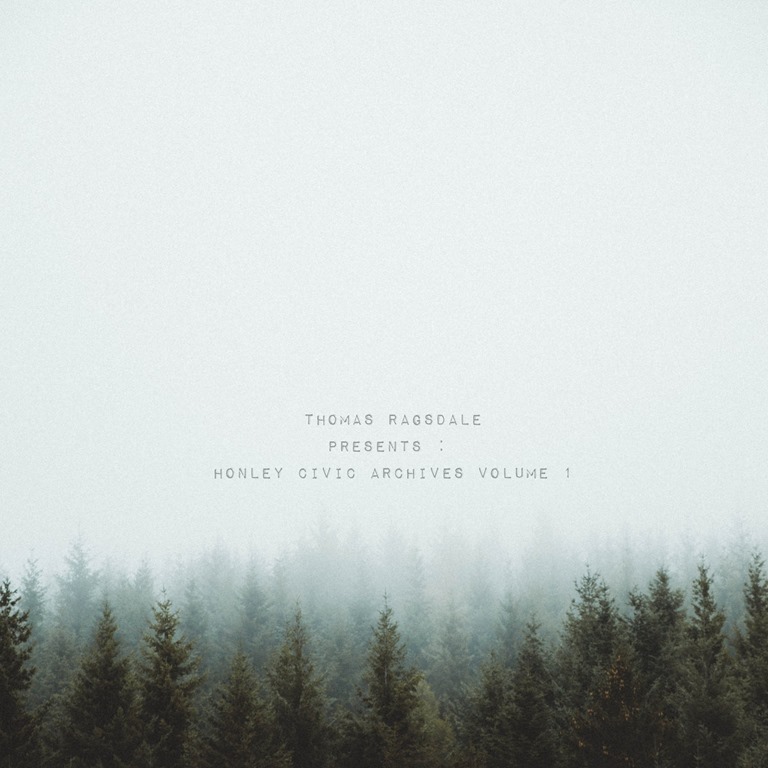 Honley Civic Archives Volume 1 marks not only the first in a prospective series, but something of a departure, being almost entirely beat-free (there’s a distant clattering on ‘Pick Up Sticks’ but it’s almost buried by the sonar bass frequencies), and adopting from the outset a soft, piano-led sound and an elegiac tone. 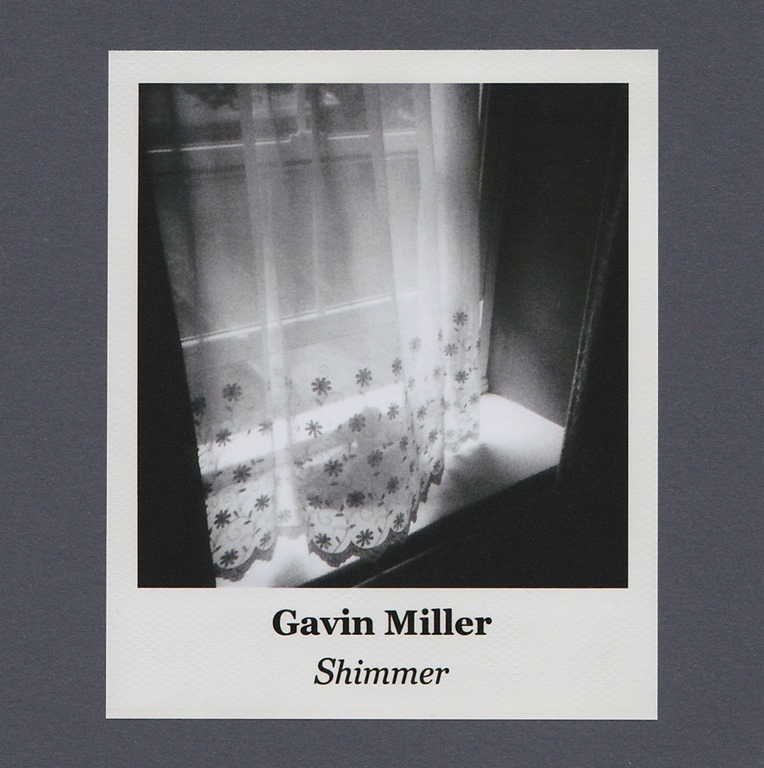 In contrast to Gavin Miller’s near-simultaneous solo release, Shimmer, Honley Civic Archives Volume 1 is a much more overtly ambient work: the electroacoustic elements are filtered by synthesis, so while Miller’s ambience contains elements of shoegaze right at the fore, Ragsdale takes abstraction as his form, and runs with it. Many of his signature elements are in evidence: layered electronics, strings, and field recordings are all carefully interlaced to forge a sonic cloth as delicate and intricate as lace. However, the vocal samples lifted from film and radio which can be found in abundance on other recordings and in his live set, are as conspicuous by their absence as the beats. In abstraction lies evocation: with so little overt or explicit signposting, the listener’s mind wanders free through the intangible forms. Without any temporal location in sonic terms, it’s left to the lister to fill in the gaps of space and time. But the titles of the compositions are referential, with several making direct reference to nursery rhymes – ‘Pick Up Sticks’ and ‘Four and Twenty’, for example. They remind us that so many of these rhymes have a darker undercurrent. Elsewhere, ‘Will You Still Love Me Tomorrow’ lifts its title directly from The Shirelles’ 1960s hit. Sonically, there’s no relation, but again, the sentiment of the title connotes a certain sadness, even anxiety: vintage pop lyrics, too, often cast shades of darkness when you scratch the surface and wipe away the bubblegum delivery. And it’s creeping darkness that pervades the slow, deliberate sonic expanses of the more dolorous passages of this album, of which there are many. And so Honley Civic Archives Volume 1 provides the conduit for the listener to engage with their own interiority, exploring at leisure and from a distance, the images and scenes conjured by the mind’s eye in response to the sonic provocations. There’s something disquieting and disorientating about Honley Civic Archives Volume 1 – an album you feel first, and hear some time later.